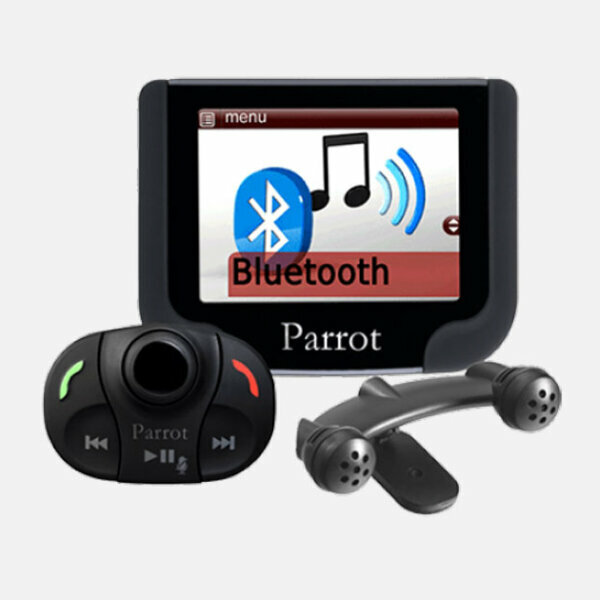 Vehicle Bluetooth connectivity is no longer a luxury. Dynamco Bluetooth phone systems make the connection seamless. 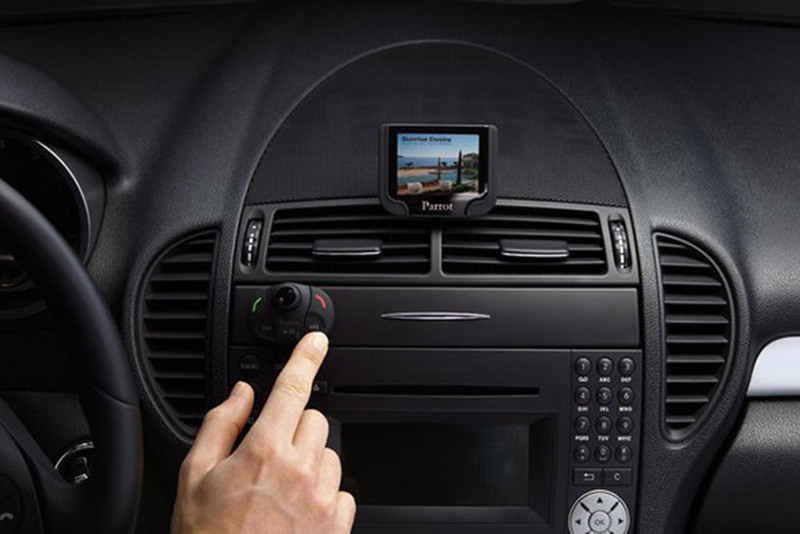 And these days, having a phone holder or mount in your car is safer and more convenient than not – allowing drivers to use their phones as a GPS, play movies for their passengers, stream music and more.